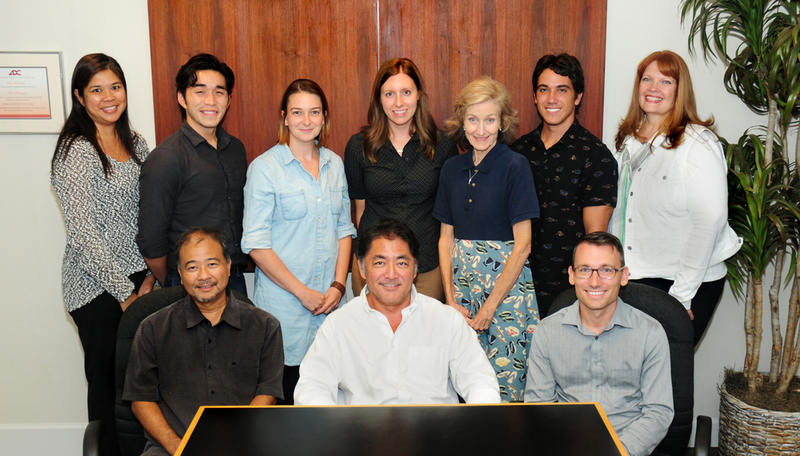 Our Story — Nishikawa Architects, Inc. Established in 1990, Nishikawa Architects, Inc. creates architecture with an uncompromising dedication to quality and a commitment to service excellence. We believe that architecture should enhance the way people live and interact while being mindful of the environment. We are passionate about architecture. But most of all, we value the relationships we’ve established with our clients over the years. Nishikawa Architects is the recipient of numerous awards and accolades. These include First Hawaiian Bank and Pacific Business News’ “Hawaii’s Fastest 50” in 2002; AIA Maui Honor Award for two of our projects in 2005; Custom Home magazine’s Pacesetter Award for Design in 2006; and selected to the 50 U.S. Architects publication representing Hawaii in 2012.However, our firm’s greatest accolades remain the testimonials we receive from our clients.